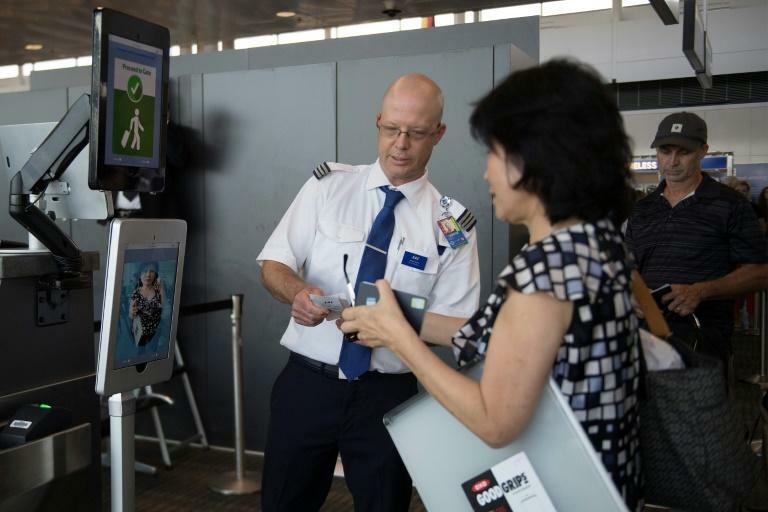 As facial recognition technology use generates intense scrutiny, a new system unveiled at Washington's Dulles airport is being touted as a "user friendly" way to help ease congestion for air travelers. "The technology works," US Customs and Border Protection Commissioner Kevin McAleenan told reporters at an airport unveiling. "It's fast, it's user-friendly, it's flexible and it's cost-effective. And we believe it will change the face of international travel." 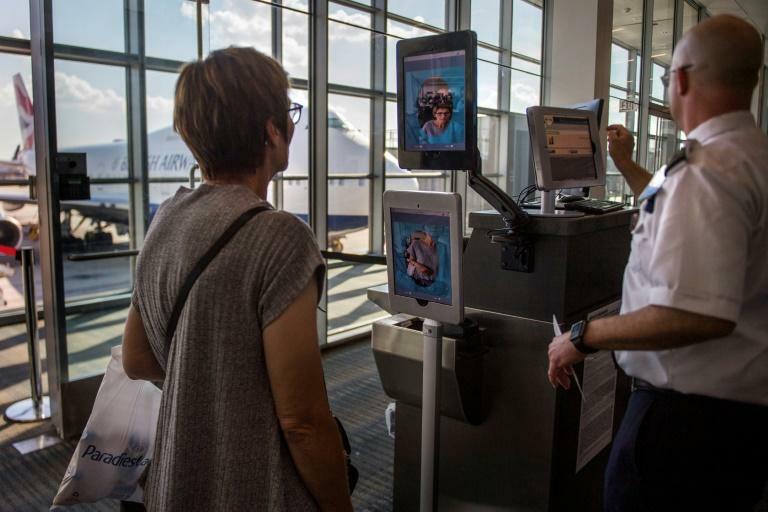 Over time, officials say the biometric recognition system will allow a traveler's face to eliminate the need for a boarding pass. "No more fumbling with your boarding pass when you have two carry-ons, maybe a kid, no more trying to find a QR code or trying the refresh your screen," McAleenan said. A search revealed the man's authentic Republic of Congo identification card concealed in his shoe. "We are not collecting or retaining any new data," McAleenan said. "We need to confirm that the party travelers are who they say they are." Dulles is one of 14 "early adopter airports" using facial recognition technology for the entry process. McAleenan said that because the new system uses only its own images and passport photos, its accuracy rate is "99 percent." "We are not seeing significant difference across gender or race," he added. Privacy activists say there are few safeguards on facial recognition databases used and that the technology evokes fears of a "Big Brother" surveillance state, pointing to China, where law enforcement has been aggressively deploying these systems. ACLU policy analyst Jay Stanley warns that the deployment "normalizes face recognition as a checkpoint technology" and could eventually lead to "mission creep." "We've seen these technologies spread from airports and now they are used in all kinds of venues, including in some high schools," Stanley told AFP.